With various events throughout the year, there really is something for everyone. 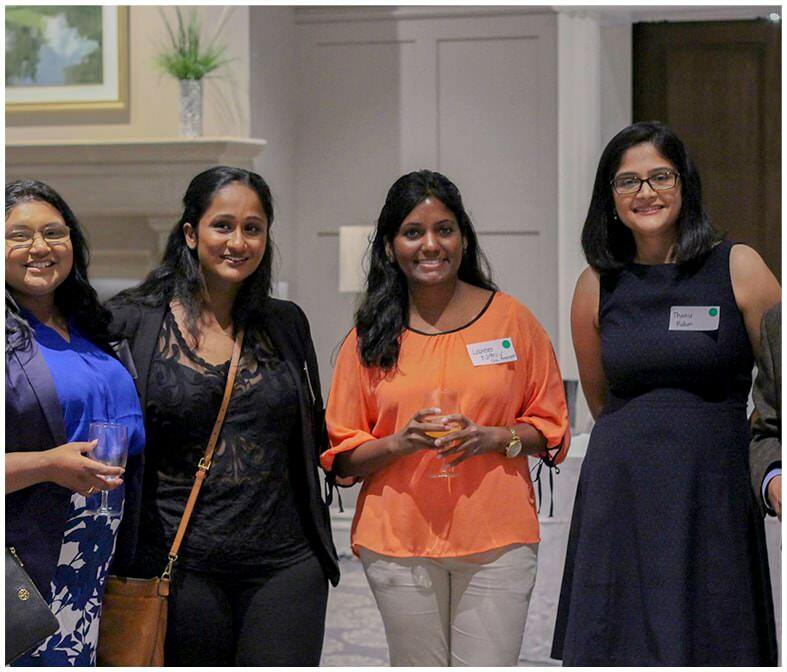 From seminars to our annual fundraising gala, there are plenty of educational and networking opportunities. 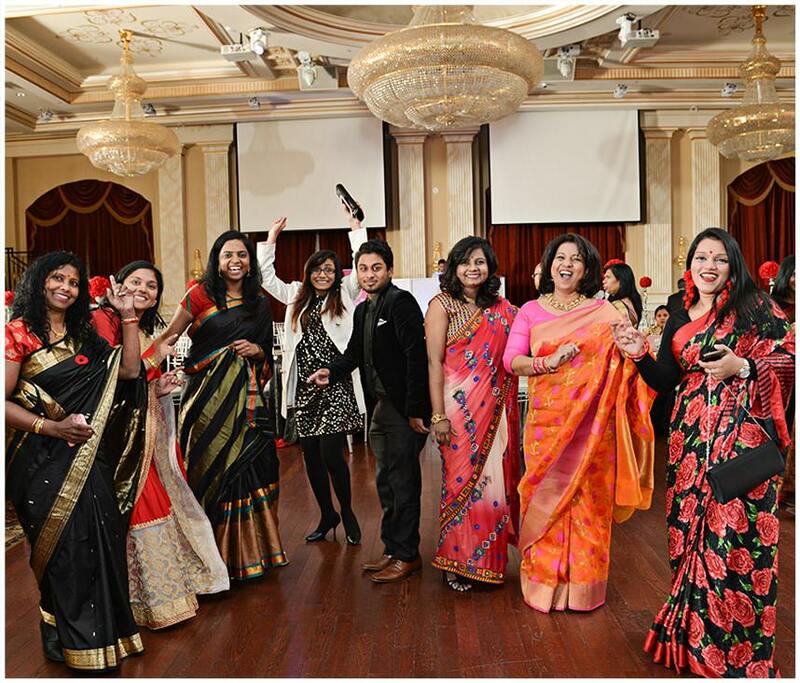 You will form meaningful connections with like-minded health care professionals, all while having fun! Check out this section to find out what’s in the CTMA pipeline and what you may have missed! Our mission is to help the less fortunate. We are group of healthcare professionals who provide assistance to affected communities. 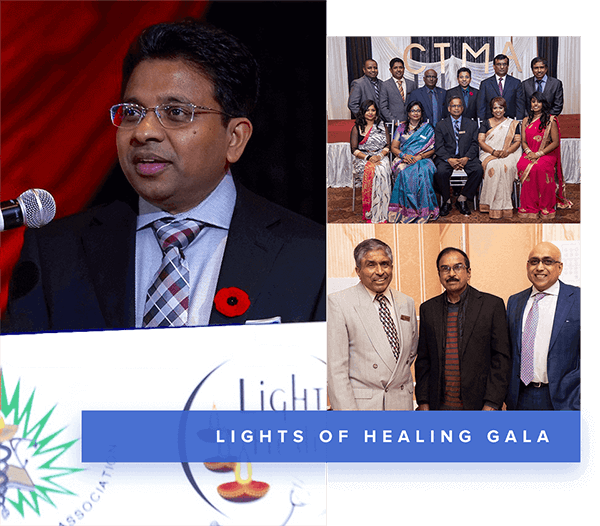 The Canadian Tamil Medical Association (CTMA) is a Canadian registered charity of health care professionals, scientists, and scholars of Tamil descent. 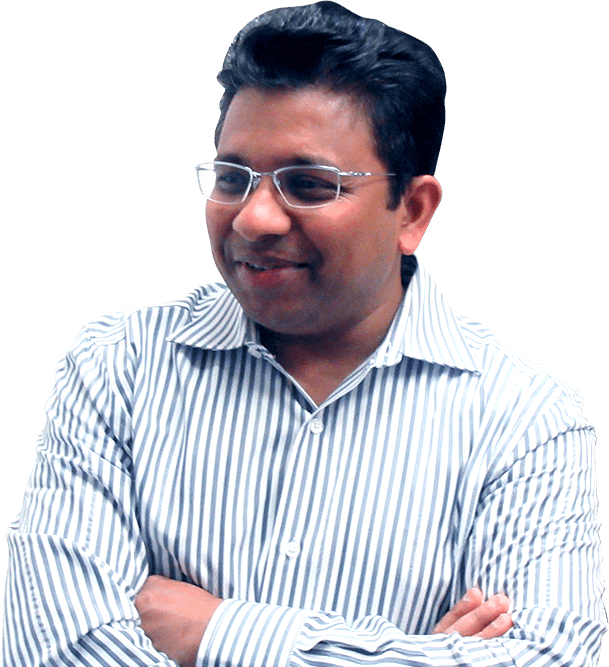 CTMA’s President Dr. Bahe Rajendran welcomes you! Our team identifies issues and causes which are near to our hearts. We try to donate to a variety of causes.